AND SO IT STARTS: The delegates competing for the 65th Miss Universe title are starting to arrive. In a pageant crazy country, pageant fever is about to reach boiling point. Who will be the 65th Miss Universe? 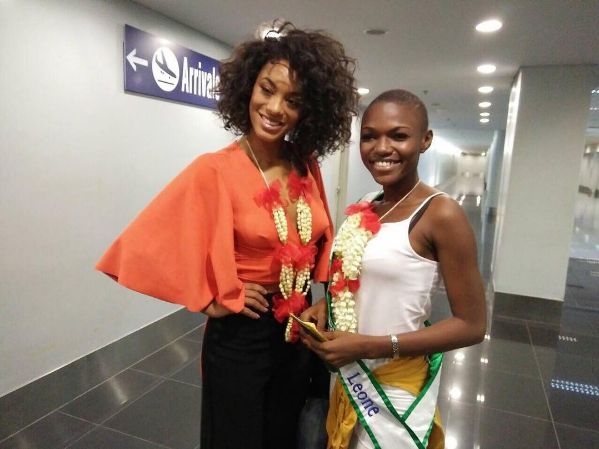 Miss Brazil (left) is considered one of the major front-runners, while Miss Sierra Leone (right) is currently seen as one to watch.